We offer several wedding scenarios: wedding in the Church in Paris, traditional wedding (sofrehaghd, jewish wedding ) and symbolic ceremony. 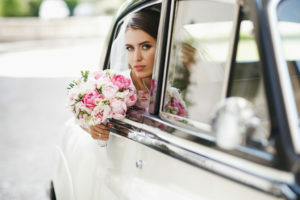 Preparations for the wedding begins long before the event (your wedding in France or your elopement in Paris), usually about six months, or even a year, depending on the number of guests, the chosen formula, etc. We book a hotel in advance, select contractors, reserve restaurants and castles. However, at your request we can organize any event in a very short time, even in 10 days, we ‘ve already did it!. Photo shoot, love story, daytrips, relaxing, interesting excursions, going to museums and just walking around the streets and boulevards of Paris, will leave an unforgettable experience of a lifetime. Call us or send us a message and we will gladly contact you. And do not forget, you get married! Dream! We offer you the possibility of having a blessing of marriage ceremony at the church in Paris. People from diverse backgrounds and Christian or not traditions are welcome. In France, only weddings solemnized by the civil authorities have legal standing; thus a church wedding has spiritual significance, but not legal status. Before celebrating the religious wedding ceremony, you must provide us with a copy of your legal marriage certificate. The easiest way to do this is to be married in a legal ceremony in your home country and then fax us a copy of the certificate, or send a scanned copy by email. You will need to have proof of this in the form of a Marriage Certificate. Also you have to provide the Baptismal certificate. 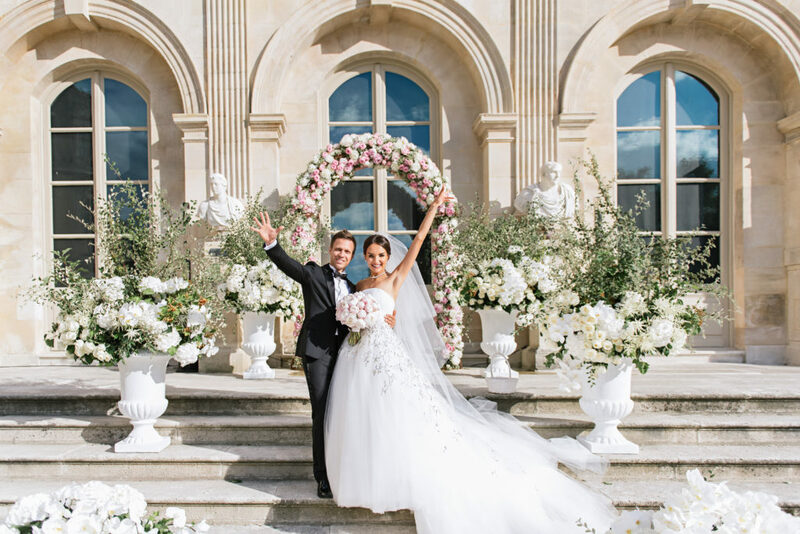 For more about the paperwork or documentation required, please contact us at frenchweddinginfrance@gmail.com . 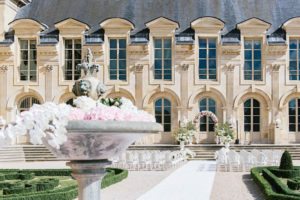 Catholic and Protestant weddings in France must take place in a church, an outdoor ceremony or a ceremony in, for example, a Château, is not possible. However, many of the French Châteaux have small chapels in their possession, which can be used for weddings with the agreement of the local clergy. For others weddings, a Jewish wedding for example, please contact us. Take a romantic cruise on the Seine, to visit the famous Champs-Elysées, the Louvre and Versailles, to see Paris from the Eiffel Tower and the Arc de Triomphe? Paris and elopement in paris is always a good idea. Year round, Paris is one of the most romantic destinations in the world. It’s easy to get to, easy to book. Our elopement, wedding, symbolic ceremony and vow. You save hours of research, language problems and stress. Your ceremony is in front of the Eiffel tower, in a beautiful Parisian parc, or in your hotel. As a gift, at the end of the celebration, the happy couple will receive a commemorative wedding certificate. In addition we can book for you a make-up and hairdresser artist, plan a cruise on Seine, advise some restaurants for your romantic dinner in Paris, order macaroons, champagne, everything is possible! Let's create the magic together!